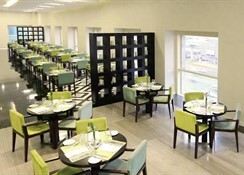 Millennium Plaza Hotel Dubai is an exciting new 5-star hotel in the heart of Dubai. Situated on popular Sheikh Zayed Road, this luxury hotel boasts a central location close to many of the city's tourist attractions – including the Dubai Mall, World Trade Centre and access to the Emirates Towers Metro Station. Millennium Plaza Hotel Dubai features 398 modern rooms and suites across it's 65-storey tower, with spectacular views of Dubai and Jumeirah Beach to marvel over. Guests can make use of the hotel's first-class facilities, including an outdoor pool, a children's pool, state-of-the-art gym, rooftop terrace, full-service Health Club and Spa, Club Lounge and two restaurants. In addition, business travellers visiting the hotel can take advantage of the quality business centre and 10 conference rooms, fitted with modern facilities. 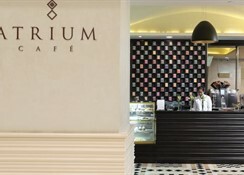 The hotel is 14km from Dubai International Airport. 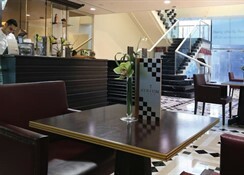 The Millennium Plaza Hotel Dubai is located on the popular Sheikh Zayed Road in the heart of Dubai. With the Dubai Metro Station conveniently located on the doorstep, guests can travel to most parts of the city with ease. Dubai Mall, the world's largest, is just a few minutes from the property, alongside Jumeirah Beach. The closest airport is the Dubai International Airport at 14km, making it easy for guests to board their flights on time. The 398 guestrooms at Millennium Plaza Hotel Dubai are spacious and air-conditioned, while some offer spectacular views of the city. The rooms are classified into eight categories as – Superior, Sky Superior, Premium, Sky Premium, Deluxe Studio, Club Superior, Club Premium and Deluxe Suite. All rooms offer flat-screen TVs, one king size bed or two single beds, minibar, tea and coffee making facilities, hair dryer and safe. 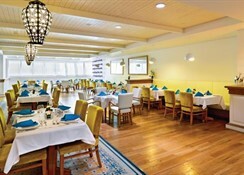 The hotel serves delicious International cuisine from its two restaurants, Infinity Pool Lounge and Metro. 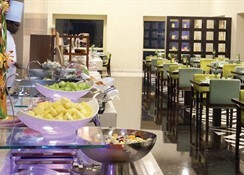 The all-day dining restaurant Metro offers live cooking stations and has an impressive international buffet available for breakfast. Or head on over to the Infinity Pool Lounge to savour light snacks and to sip on delicious mocktails in the sunshine. 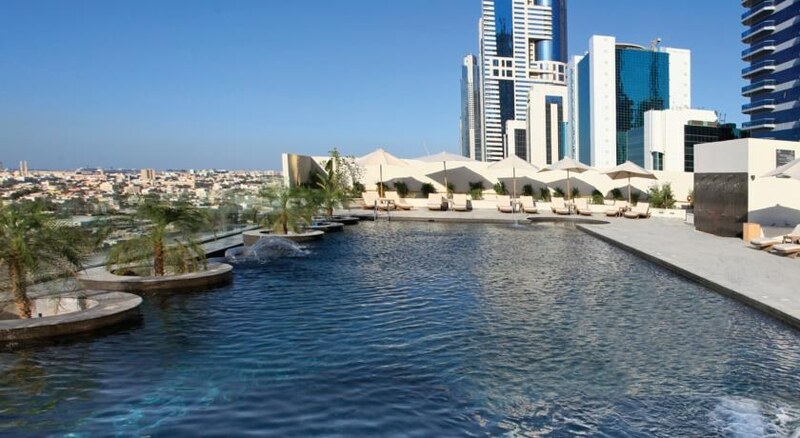 All guests can bask in the sun and enjoy the infinity swimming pool which gives unique views of the Jumeirah Beach and the Arabian Sea. 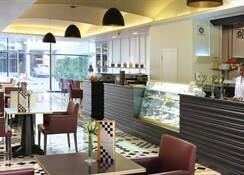 They can also make use of the Club Lounge, business centre, Health Club and Spa. Guests can head to the rooftop infinity pool, where they can enjoy quality time with the family in their own private cabana.